Are you good at football? Everyone likes taking penalties and enjoys the thrill of penalty shootouts! Practising penalties gives you a chance to improve your players' shooting skills! Feel the pressure of the full stadium shouting your name in this penalty shooter game full of fun! 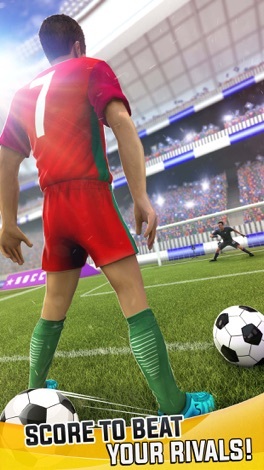 Beat all of your rivals as if you were a player in the World Cup Penalty Shootout and become the best penalty kicker of your soccer team! The Football League For Amateurs FLFA is preparing the prize for the world's amateur penalty shooter championship... Select your favourite football player and participate in this FLFA World Cup for Amateurs penalty shootout! Become the next star! The concept of this soccer game is clear: Win the penalty shootouts to pass to the next level! 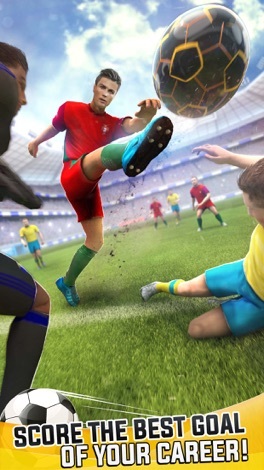 Win the soccer prize of the FLFA in this thrilling sports game! 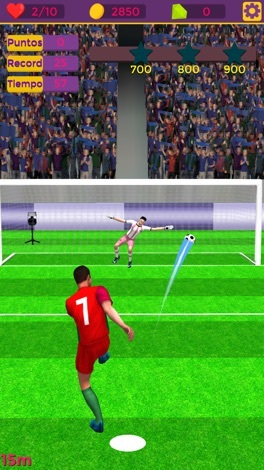 - Hit the ball and surprise the goalkeeper with your shoot! - Beat all your soccer rivals by winning this FLFA penalty championship! Help your team to score as many goals as possible! - You will have to combine your aim and power trying to score! - Help your team to become the best football penalty shooter! 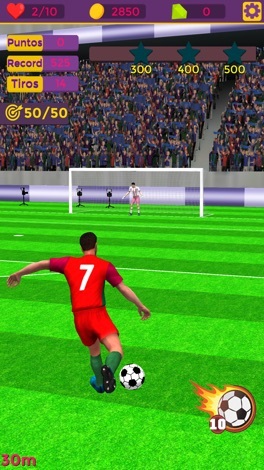 - This soccer game includes a tutorial mode and intuitive gameplay! You just need to play the ball! - Improve your penalty shoot and win the FLFA amateur soccer championship! - The more you practise, the better you will be shooting goals! This funny game is all about improving your shooting skills! - Amazing realistic graphics and different goal shooting angles! - Every goal you score will lead you to a higher position in our game leaderboard! The Football League For Amateurs FLFA needs you! Become the goalkeeper's nightmare and the best penalty shooter of all times! 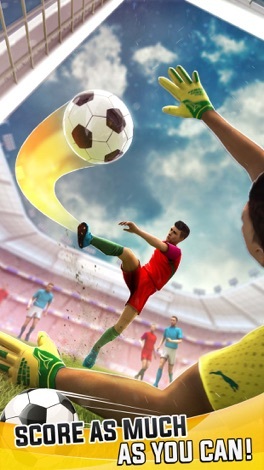 Win the world cup in this exciting soccer game! Ακολούθησε και μάθε από τους καλύτερους. Αντίγραψε δελτία από γνώστες του αντικειμένου. Αντάλαξε απόψεις για ότι αφορά τα στοιχηματικά. Ανέβασε τα δελτία σου και μοιράσου τις επιτυχίες με άλλους χρήστες.